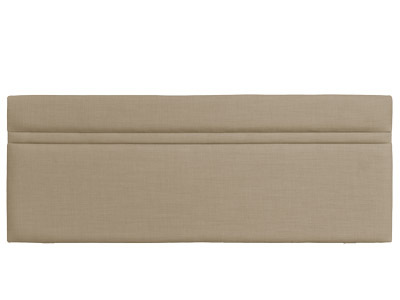 Traditional ‘strutted’ headboards start from the top of the mattress, supported by wooden legs fixed to the divan base. 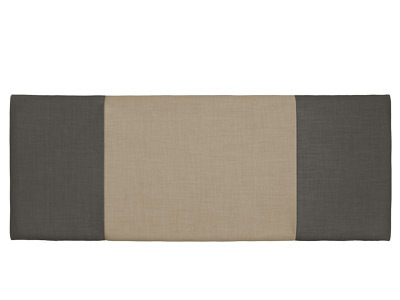 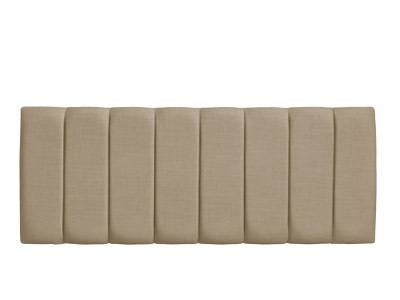 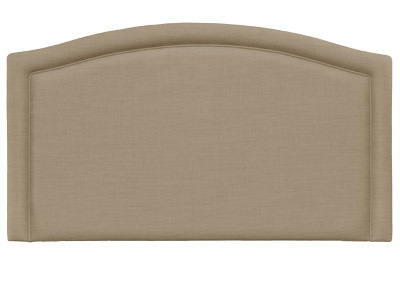 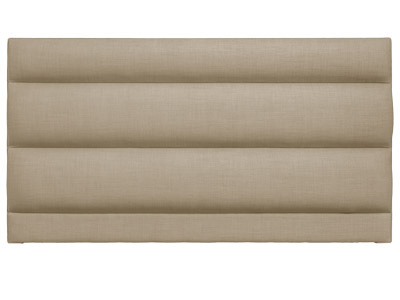 Rectangular shaped headboard with horizontal band trim. 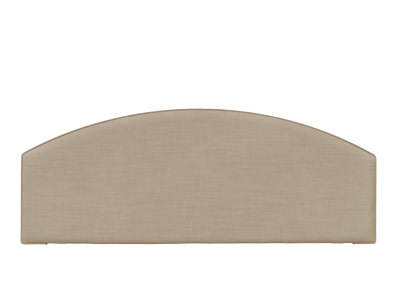 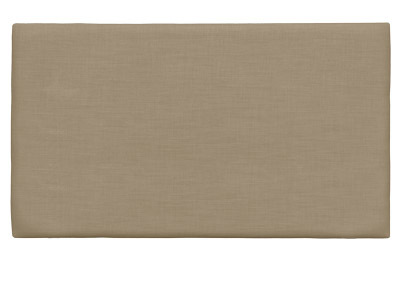 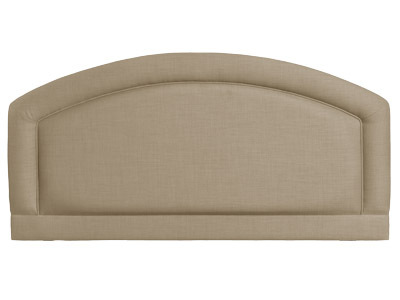 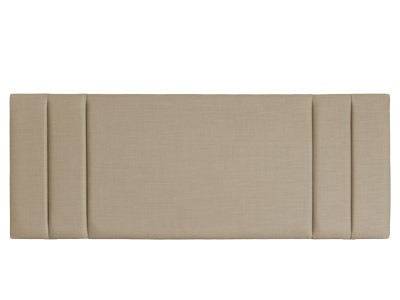 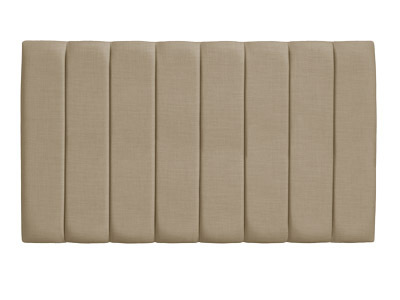 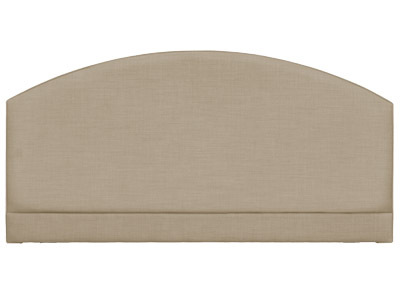 Horizontal deep padded headboard with self-coloured edge band trim and pillow board. 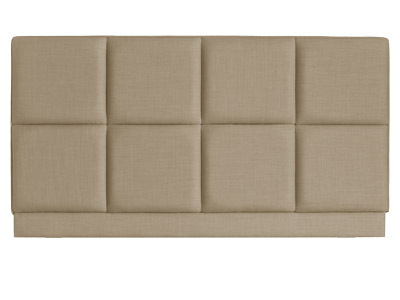 Not available in Leather like fabric. 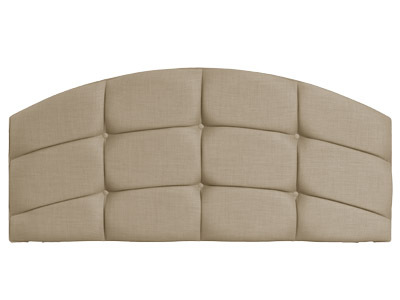 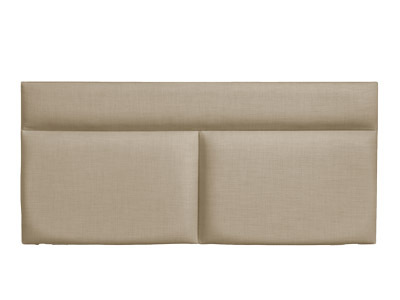 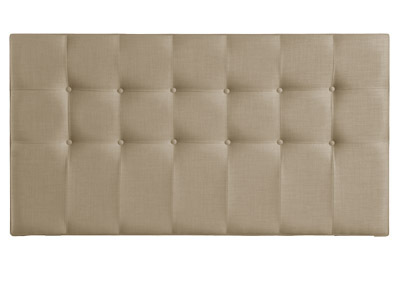 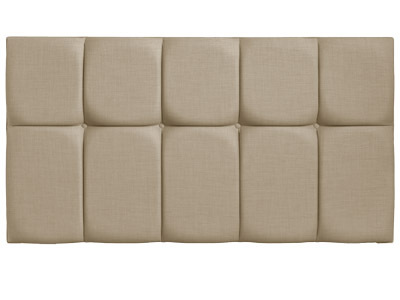 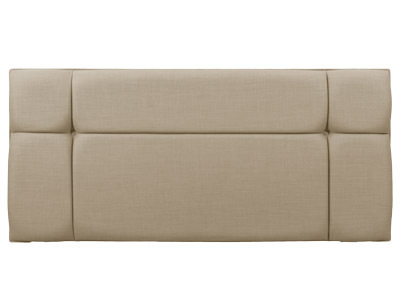 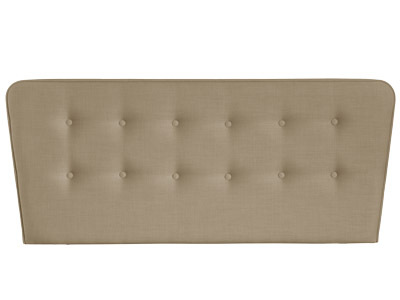 Vertical paneled headboard with a centre panel that can feature a coordinating fabric. 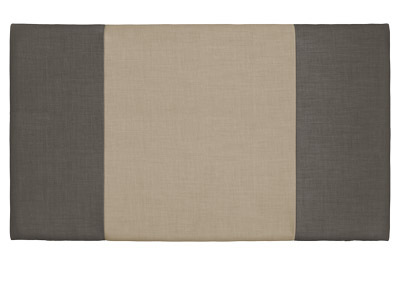 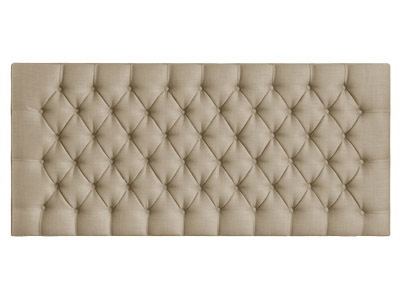 Vertical paneled headboard with a centre panel that can feature a co-ordinating fabric. 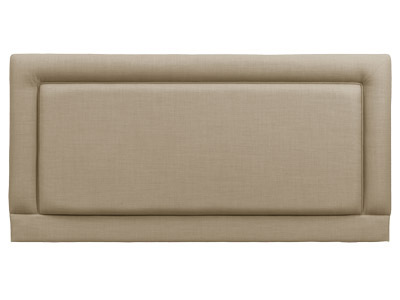 Panelled headboard with the option of contrasting colours. 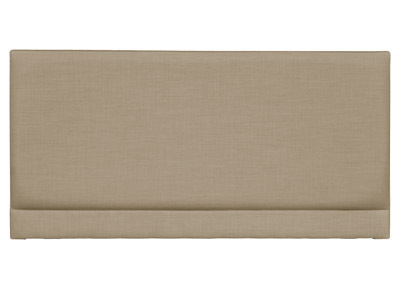 Next day delivery available on selected fabric options.